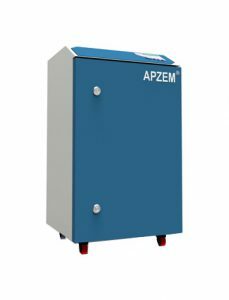 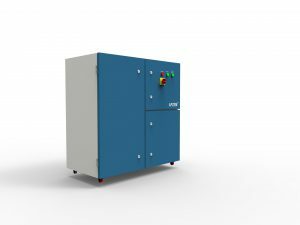 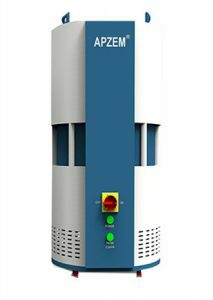 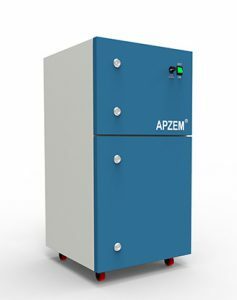 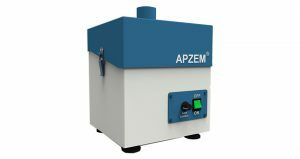 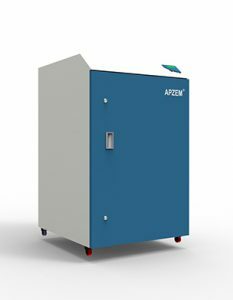 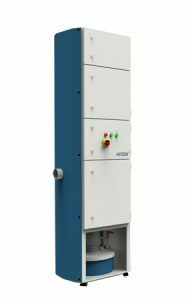 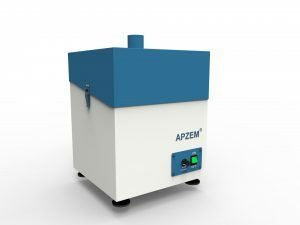 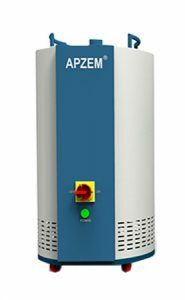 Lase Dicing - Laser Application Smoke Removal | Apzem India Eng. 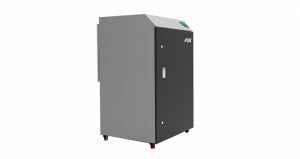 Laser cutting is a non contact cutting technology and it can precisely cut thin semiconductor wafers upto 30mm thick metals. 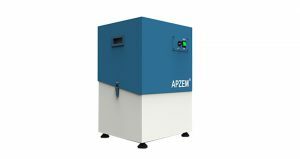 Very high energy laser beam when focused on materials it locally melts the materials and vaporizes it. 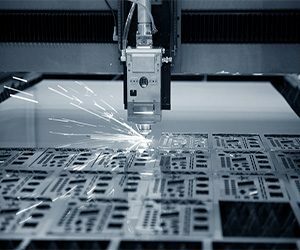 Some common Laser cutting methods are Flame cutting, Fusion cutting and sublimation cutting. 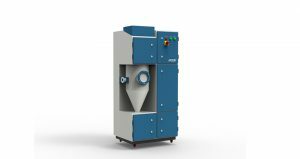 Laser cutting machines were commonly used in metal fabrication industries.